It is illegal in every state in America for anyone under the age of 21 to purchase and publicly possess alcoholic beverages. But when and where alcohol may be purchased or served varies from state to state. 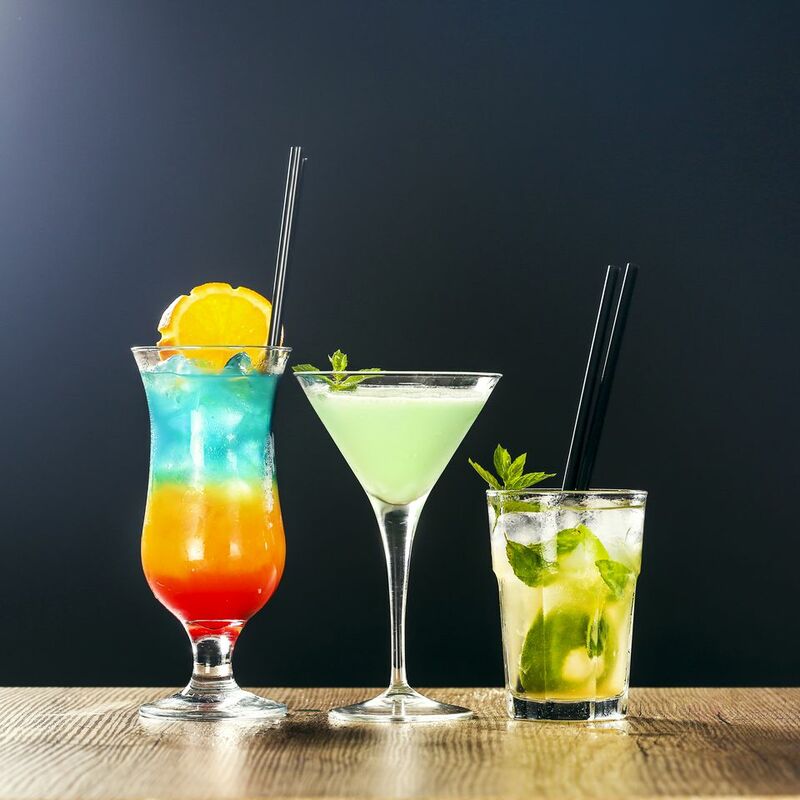 It is a good idea to know the local drinking laws before you head out for a night on the town, and Washington, D.C. is no exception. Because D.C. is not a state, it has some loopholes other places don't have. For instance, while bars and restaurants in every state have to purchase their alcoholic beverages from a wholesaler, in D.C. they can buy those products directly from breweries and distilleries. That's bad news for the middlemen but good news for craft beer lovers, who will find no shortage of local beers distributed directly by small breweries to stores, restaurants, and bars. Unlike many states, D.C. doesn't have old Sunday "blue laws" on its books. There are virtually no restrictions on Sunday, when you can purchase liquor served at licensed restaurants and bars from 10 a.m. to 2 a.m. You can also buy it at grocery and liquor stores every day of the week, including Sundays, from 9 a.m. to 10 p.m. While grocery stores only sell beer and wine, spirits are widely available at packaged liquor stores. You can also go directly to the source and buy craft beers and spirits from local breweries and distilleries, which sell their products for both on- and off-premise consumption from 7 a.m. to midnight seven days a week. (Off-premise purchases must be in sealed containers). On-site tastings also abound. Thanks to the Manufacturer Tasting Permit Act of 2013, breweries and distilleries with the requisite license now let visitors sample their wares from 1 p.m. to 9 p.m. seven days a week. Previously, those tastings were only allowed Thursday through Saturday. Want to organize a pub crawl? If your event has more than 200 people, you'll need to apply for, and obtain, a pub crawl license from the Alcoholic Beverage Regulation Administration (ABRA), which has a pub crawl page to guide you through the process. ABRA also issues a temporary festival license for large public events spanning 5 to 15 days for sports, cultural, or tourism-related activities. While local liquor laws are much looser than in many states, D.C. isn't New Orleans. It's illegal to carry open containers of alcoholic beverages in any public place that isn't part of an ABRA-licensed establishment. And they're not fooling around. Get caught with a go-cup on the street and you could face a fine of up to $500 or up to 90 days in jail. Other D.C. liquor laws are pretty similar to state laws anywhere. Though 18-year-olds used to be able to purchase wine and beer, D.C. raised the drinking age to 21 in 1984. A person must be at least 21 years old to purchase any type of alcoholic beverage and has to produce a valid I.D. An underage person who tries to buy liquor with a fake I.D. could be subject to a fine and have driving privileges suspended. Should You Live in a Micro Apartment in Washington, D.C.?